Settle down, children, and we’ll tell you tonight’s story, of a mystical adventure to a faraway land. Did you brush your teeth before we tucked you in? Read on for our (illustrated!) author interview, in which Lucky Dreams discusses the Ghost of Fanfic Past, having faith in your audience, and a literal embarrassment singularity. Bill from The Lord of the Rings, because what a trooper! Just one? Sleepless in Ponyville. Rainbow Dash and Scootaloo are two of my favourite characters ever. * I love Rainbow for being so outgoing and adventurous, and I love Scoots because her relationship with Rainbow is so very relatable and ever-so-slightly tragic (I imagine that most readers here have had that one person who we really, really wished would notice us). Oh yeah, and this episode’s all about dreams? Nice. 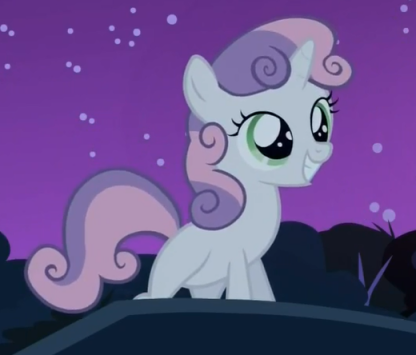 Also, it helps that Sweetie Belle is absolutely killer in this one. 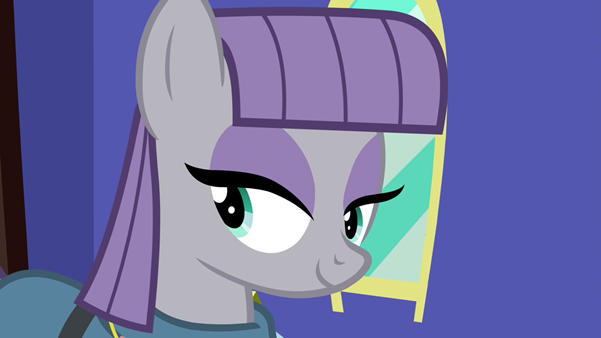 *I mean, after Maud Pie of course, because how could you not love everything about her? I’ve learnt more about writing from pony fanfiction than from three years doing English at Uni! And that’s saying a lot ‘cause my third year tutors were heroes. Friendship and happiness, and to finally beat the Yoshi’s Island low score challenge. Which I assume will bring me both happiness and friendship. Because there’s nothing more terrifying than putting out something that you’ve poured your heart into, but no greater feeling than other people telling you that they enjoyed it. Read everything ever written by FILM CRIT HULK, because what a champion. 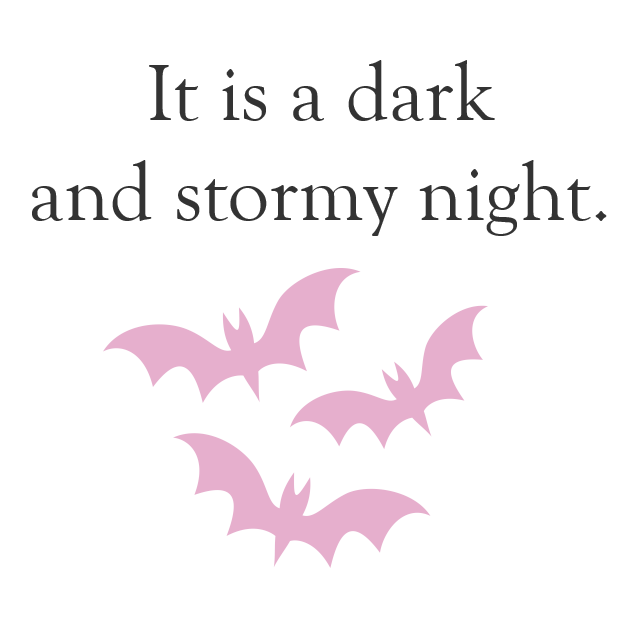 What kind of challenges does writing children’s literature present? Why is her bedroom suddenly a train? Because she needed to get to Equestria, so you take the train. Why is she a horse now? Because she’s loved, and that means she becomes a horse. Honest to God, I’ve been trying to answer this for daaays, but everything I think of boils down to the same big challenge as in adult lit: trust that your audience gets what you’re saying. Trust they they’ll understand what you’re trying to do without dumbing it down. So the vocabulary might be simpler, the stories shorter, and there’s certain subjects that you’ll probably want to avoid writing about. What does any of that matter? It doesn’t matter at all. Not a jot. Approach kid’s stories the same way as you would approach any story. Have faith that that so long as you can get the audience invested in the characters and/or narrative, then you can get away with pretty much every interesting idea you have. Just ‘cause your audience is seven or eight and can’t tie their own shoelaces yet, doesn’t mean they’re not intelligent readers. Hell, if you wanted to, you could even tell a story about a psychotic gun-happy space racoon and his best bud Ent Junior. Go nuts! Go wild and crazy! Go big, huge, small, tiny, and everything in between! Just so long as you treat your audience like the smart awesome peeps that they are as opposed to complete total idiots, then in return they’ll happily accept just about any cool idea you can throw at them. What was the inspiration for In the Place the Wild Horses Sleep? But yeah! Here’s five sources of inspiration. 1. You can tell I adore Where the Wild Things Are. Although I wonder if it was such a good idea to follow the basic storyline so closely? Like, it’s so obviously a tribute that reading it now, I feel it actually takes away from it. Wild Horses needed to be less homage and more its own thing. 2. It sounds so so dumb, but I was desperate to write about doors and beds and lamps and light switches and tiled floors. TV! Socks! The thing I’ve been working on this past year involves animal cubs battling their way through huge landscapes, so, ya know, it was nice to write about normal things for a change. Pyjamas and pillows and carpets. Stuff like that. Person stuff. 4. 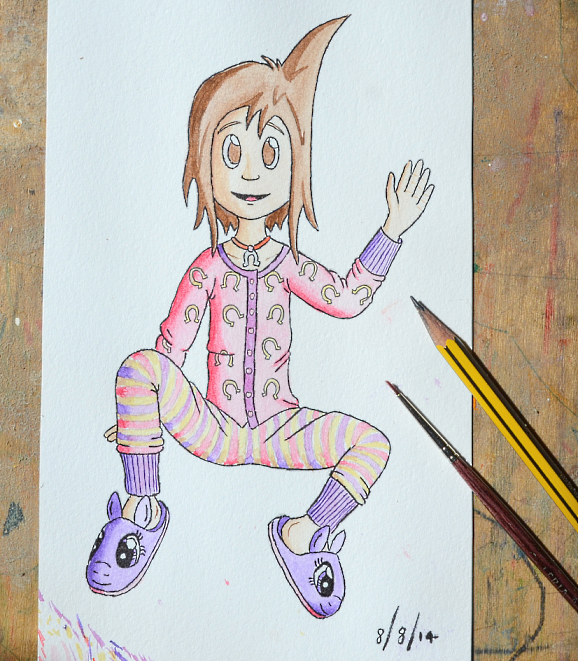 … along with the notion that all good adventures should take place in pyjamas and dressing gowns. Seriously! It happens in, like, 90% of my non-pony stories, and it didn’t even occur to me until I wrote Wild Horses! I’m inclined to blame The Hitch-Hiker’s Guide To The Galaxy, because I couldn’t possibly tell you how many times I listened to it on repeat on cassette tape when I was little. 5. Mia first appeared in an ill-fated comic from 2005, then later that year in an ill-fated novel, ‘cause I thought writing a novel be less work than making a comic (groan). And make no mistake, that first novel of hers absolutely sucked — mind-bendingly, unimaginably, breath-takingly, prodigiously, Lovecraftianly horrifying in its sheer, all-consuming, monumental omni-badness. Yet it was through creating all that suckage that I accidentally discovered how much I love writing, so at least some good came of it. Speaking of Obs’ competition (and I think you touched on this earlier), do you think there’s such a thing as a “bad” story concept? Rain lashes against the windows, but only serves to make you feel even snugger in your nice warm bed. But OH NO, WHAT’S THIS?! “Err, I guess?” you say, but Mary Sue hardly seems to hear you. She’s too busy explaining how you must atone for your crimes against fanfiction, and how you will be visited by three more ghosts in the night. You try to protest. It’s hopeless. And that’s when a second ghost steps out of the doorway and high-fives Mary Sue. Mary Sue looks deflated. The Spirit of Intention glares at you in irritation. And through the doorway emerge two more ghosts, one wearing a Hawaiian shirt, the other holding a keg of beer, and both looking like they’re here for the long haul. This ain’t an argument that they’re backing down from in a hurry. Yeah, I’m not sure I could ever give a real answer to this question. One moment I feel that of course you can make a bad idea work, of courseyou can, and that you just need to approach it in the right way and with the right attitude. But then I think of some of the more truly despicable story ideas that I’ve come across, and it makes me second guess myself. You mentioned that you’ve been writing about Mia for a long time now. How has she evolved over that time? 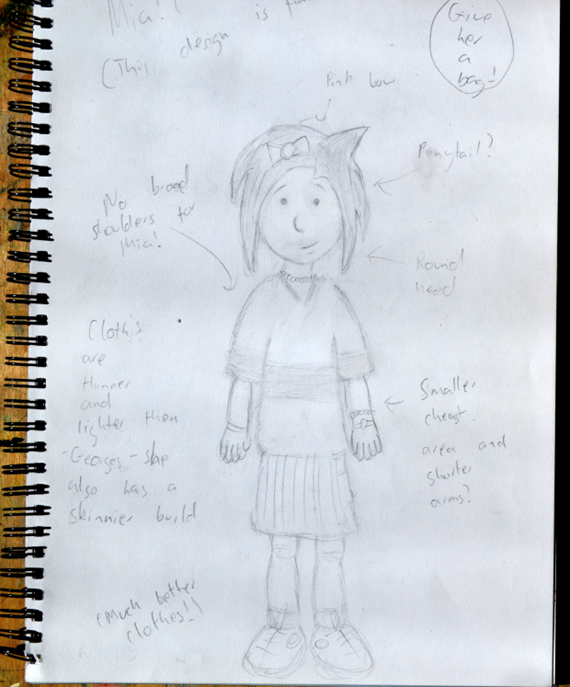 Any advice you can offer to beginning authors looking to make their own OCs? Here’s the first picture that I ever drew of Mia. It is literally the most embarrassing thing in the entire universe. I am literally using literally in its most literal sense. Sorry, side-tracked. “This design is fine,” is the most deluded thing ever written by a human being. More to the point, nine years later and I still don’t think that her design is fine, there’s so much that needs improving about the way I draw her. The same applies to the way I write her. Much like how extra details have crept into in her clothes, her face, and her hair-spikey-thingni, aspects of her personality have slowly but surely built up over the years, accumulating through every failed novel, every horribly drawn comic, every short story. And they will continue to evolve through her every tantrum and every daydream of horses. However, unlike what I thought when I was 16, I now realise that there is no rush whatsoever. HOOM, HM, DON’T BE HASTY. Practice hard, practice as often as you can and never stop practicing, because there’s always room for improvement. Practice with every fun daft idea you can think of! Drop your characters in, say, a land of talking horses, and see how they react! DON’T EVER RELY ON SOME QUICK FIX MARY SUE TEST TO MAKE YOUR CHARACTERS INTERESTING because your character can NOT be reduced to a number. Don’t listen to the people who are so quick and hasty in dismissing every interesting story that happens to feature a Mary Sue that they forget the original Mary Sue story is really, really funny – intentionally funny, it totally works despite conventional wisdom saying it shouldn’t*. Because the more you practice, and the more time and thought you put into writing, the more you discover there’s more to character than just characters. They don’t exist in isolation. There’s narrative context too, and a million other things besides. *Think of it this way: Mary Sue is a byword for failed character, yet she’s also the one character that almost every fanfiction author working in every fandom has heard of! And whilst, by herself, she’s probably not a character you’d want to emulate, A Trekkie’s Tale is a great example of what I meant by intention. The author had a specific goal in mind, and achieved it so fantastically well that over 40 years later people are still discussing what she wrote. By any measure of the word, that’s a success. You can read In The Place The Wild Horses Sleep at FIMFiction.net. Read more interviews right here at the Royal Canterlot Library, or suggest stories to feature at our Fimfiction group.